Tesla's battery cost advantage is expected to last for (at least) several years. 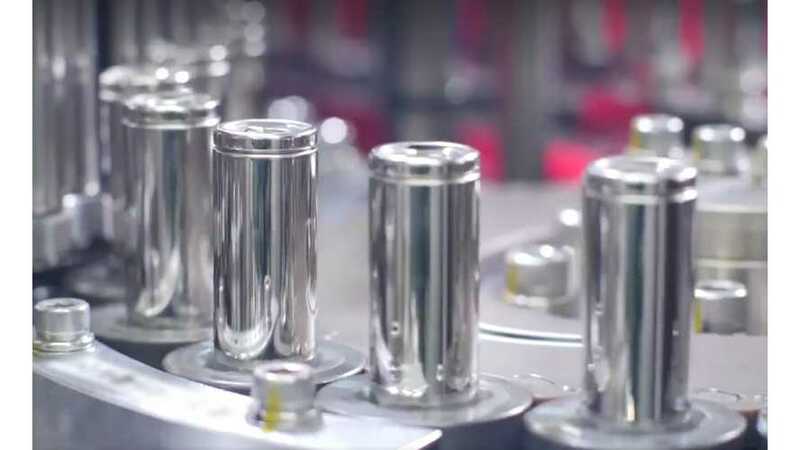 According to Bloomberg New Energy Finance (BNEF), Tesla and its lithium-ion battery partner Panasonic are the leaders in EV battery technology, especially in terms of costs of the cells and packs. One of the reasons is low cobalt content in the cells (below 10% of cathode weight). Elon Musk said in June that the target for battery cell cost in 2018 is $100/kWh, and $100/kWh on the pack-level within two years. In fact, Tesla already delivers the car with the cheapest cost per kWh in the form of the Model 3. BNEF's research revealed that other suppliers offered cells for $120/kWh in 2017, but to reach $100/kWh on the pack-level is in general not expected for the industry until 2025. Anyways, the lowest battery costs gives Tesla an edge compared to other electric car manufacturers and BNEF expects that the advantage will carry on for several years. Well, having cheaper batteries will definitely help Tesla to grow quickly in an increasingly difficult market where competitors are introducing long-range electric cars.